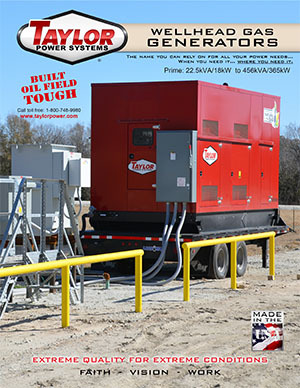 Taylor Power Systems offers a full line of diesel powered standby generators ranging from 9 to 2000kW. 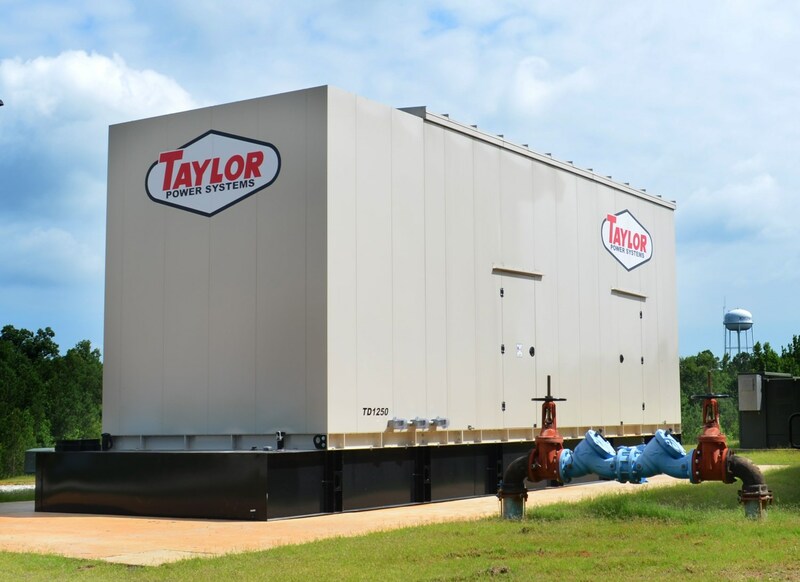 Taylor offers open units, weather enclosed, and sound attenuated models with a wide variety of optional equipment. Reliability and optimum performance... all at an affordable price. Our microprocessor-based control system provides digital metering and monitoring, which brings an advanced level of functions. Analog Control Panels are also available. 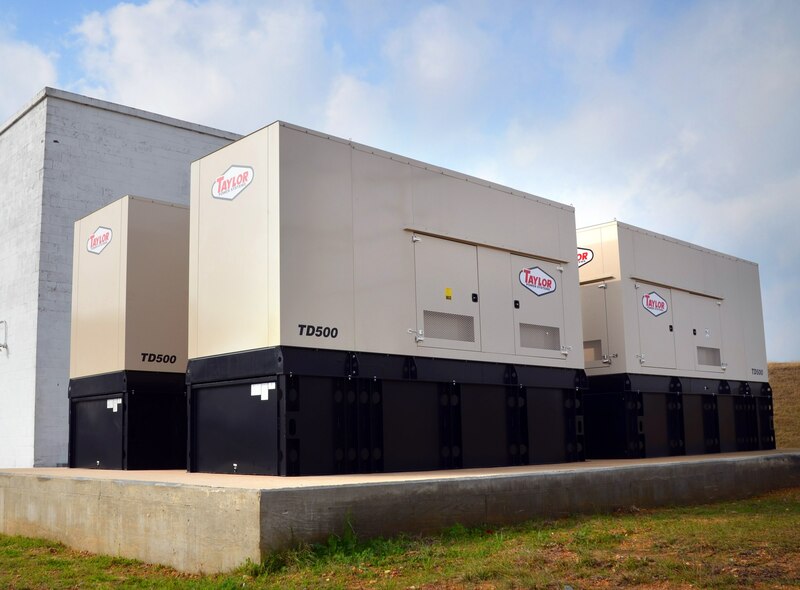 Each Taylor Power Systems standby generator set is powered by a reliable, fuel efficient, 4-cycle industrial engine, providing years of trouble-free operation. Taylor standby generator sets have long been used in some of the most hostile environments imaginable. That's why each unit comes standard with a radiator designed to handle full-rated output in ambient conditions up to 50°C (122°F). When things get hot, we keep cool. 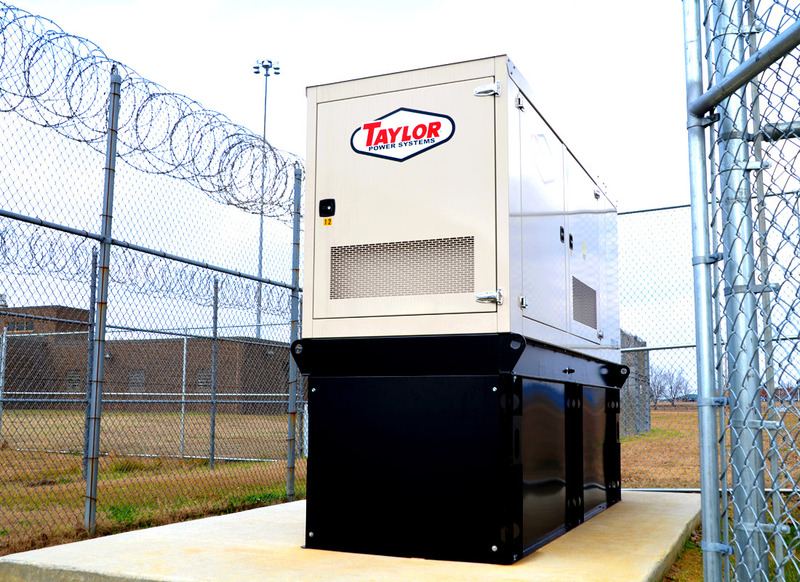 Taylor Power Systems' generator set enclosures are constructed of 14-gauge galvanized steel, with stainless steel hinges and hardware to insure long life in even the punishing environments.